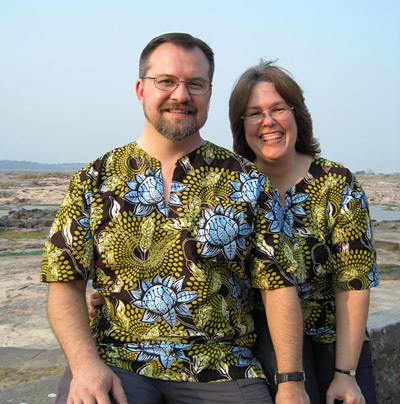 Clay and Cindy Dun are serving as the newest members of the Appointment Congo ministry team in the Democratic Republic of Congo! 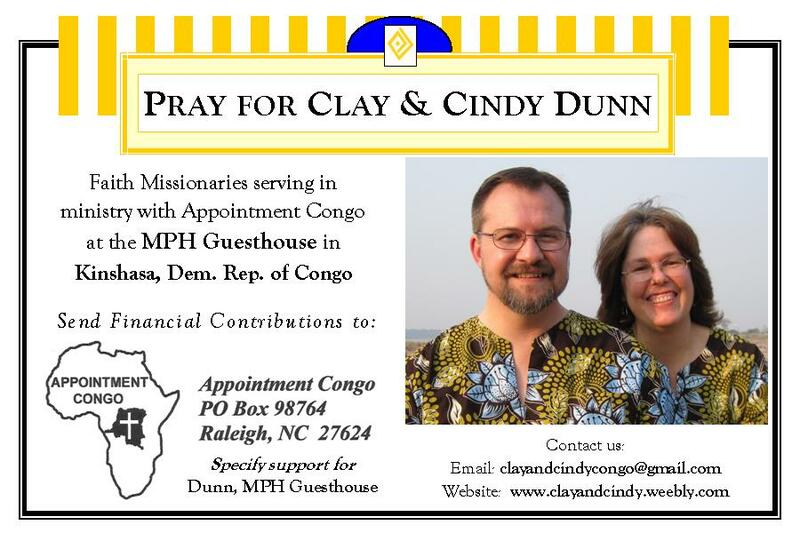 They manage the missionary guesthouse in Kinshasa called MPH Guesthouse. 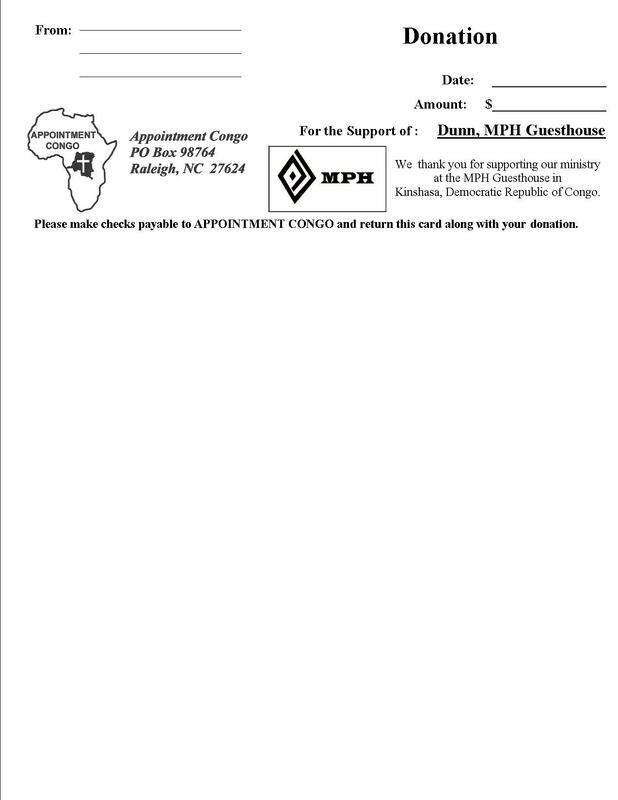 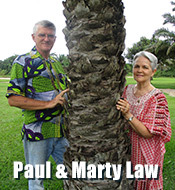 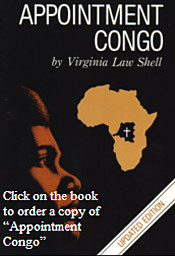 They have been a part of Appointment Congo since September 2015, but they have been serving in Congo since March 2010.